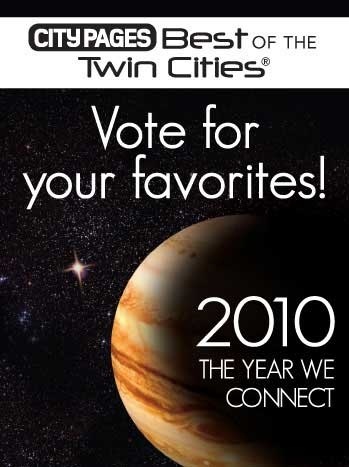 City Pages Best of the Twin Cities online voting is open through 4/5. Log on and vote for Art With a Point for Best Tattoo Studio (#20) ! Then *Share* this with your friends to spread the word! And THANKS for your support!